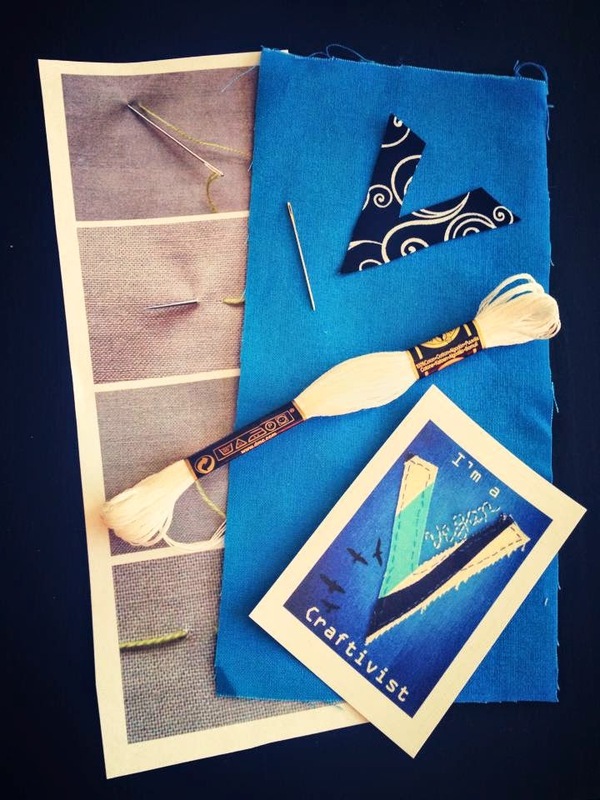 The Vegan Craftivist: Vegan Craftivist Kits Now Available! If you would like to take part in this project but don't have materials, then send an email to vegancraftivist (AT) gmail.com for a vegan craftivist kit. Many colors and patterns are available, so be sure to let me know your color preference. Once completed, then mail your banner back! It all fits in a standard letter sized envelope. Once I collect 100 banners from vegans world-wide, I will be sewing them together to display in vegan establishments and demonstrations. 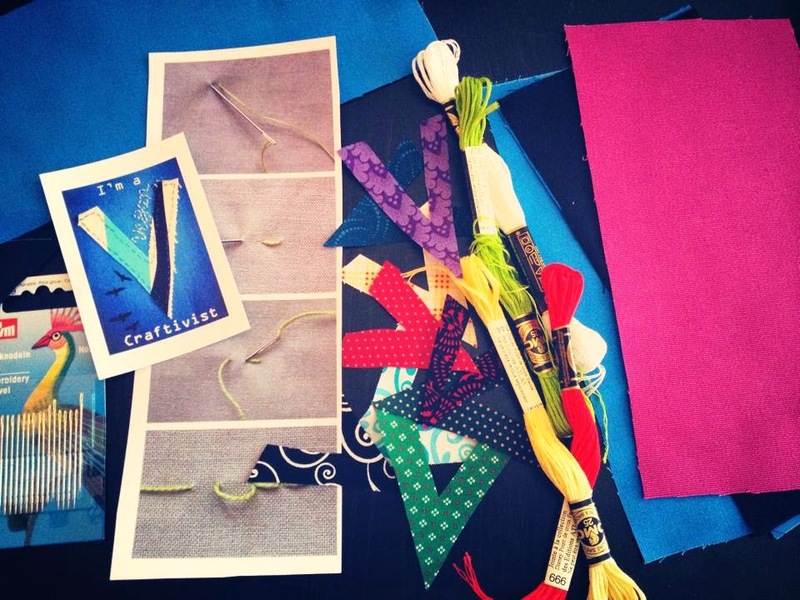 Why vegan craftivism? Because we can make an impact for non-human animals through craft. By creating, I hope to make others think "Why Vegan for Non-human Animals."